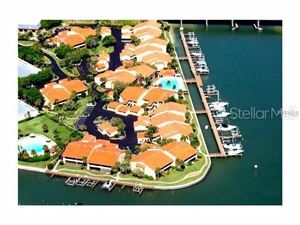 Tierra Verde is a waterfront paradise in Pinellas County located just south of St. Petersburg. It is one of the gateway communities into Tampa Bay and connected by the bridges of the Pinellas Bayway to both St. Petersburg and St. Petersburg Beach. This is where you will find Fort De Soto, a County Park in the southern end too!